Goldlink Insurance Plc has announced the resignation of its Chairman of the board of directors, Mr Mohammed Mustapha Bintube. According to a statement issued by the insurer, the resignation of Mr Bintube took effect from Monday, November 5, 2018. However, the Legal Adviser of Goldlink Insurance, Tobi Olaleye, who signed the statement, did not disclose the main reason for the Chairman’s exit from the firm. “This is to inform the Nigerian Stock Exchange and the investing public of the resignation of the Chairman of the Board of Directors of Goldlink Insurance Plc, Mohammed Mustapha Bintube, as Director of the company. “His resignation was effective from of 5th of November 2018,” the statement read. Mr Bintube is a former Managing Director of Jaiz Bank, the first full-fledged non-interest bank in Nigeria. 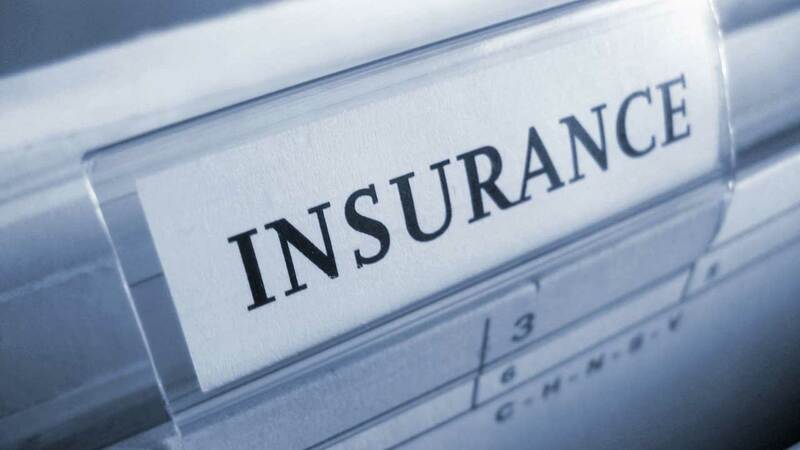 He was appointed as Chairman of Goldlink Insurance after the National Insurance Commission (NAICOM) dissolved the interim board of the insurer led by Mr James Olatunde Ayo in 2016.